It’s not every day that I receive an inspiring, dare I say exciting email about loo roll. 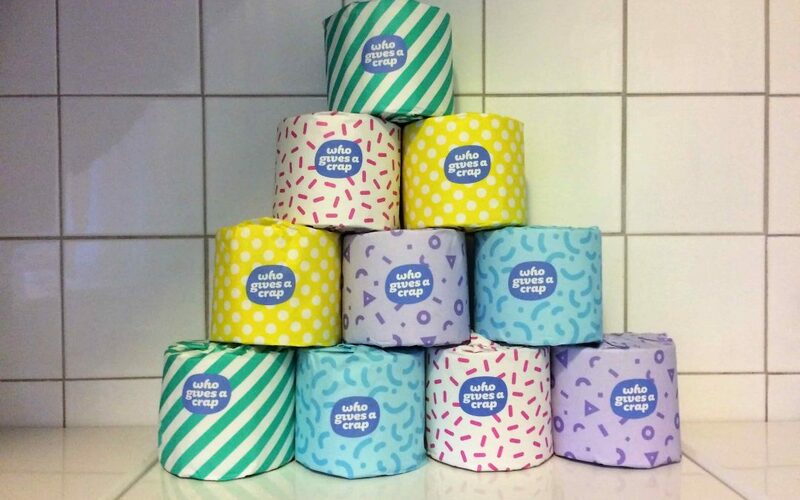 So imagine my surprise when I opened an email from Louise, my VA, raving about marketing and toilet paper. But one quick look at the photos she sent and I could see why she was impressed. This is too good not to share, so it’s time for another Marvellous Marketing Spotter’s Guide! 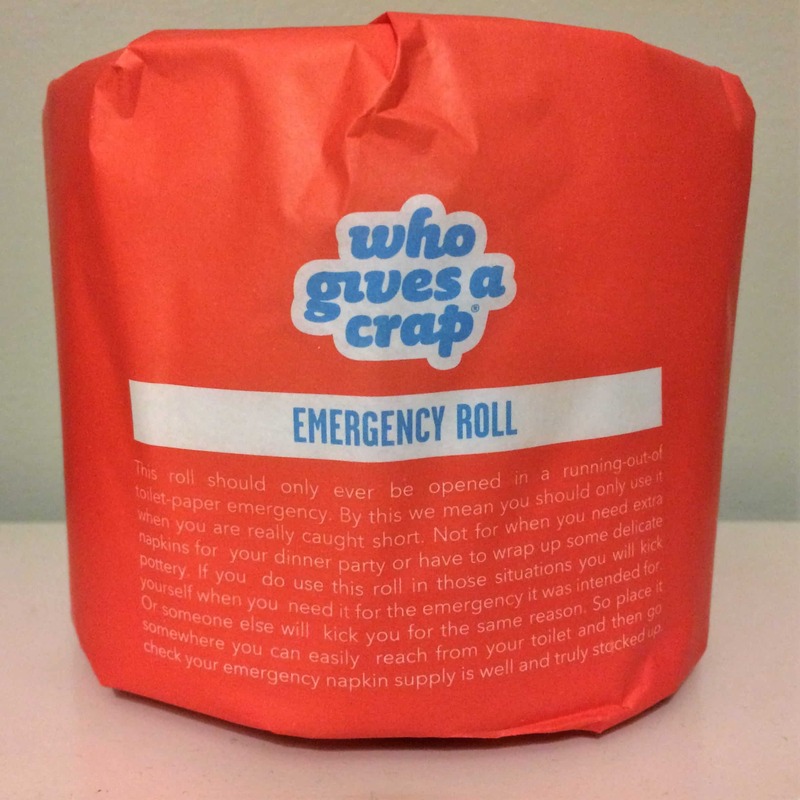 As a brand, Who Gives A Crap is confident, bold and bright, leaving us in no doubt of its core values: “Good for the world. Good for people. Good for your bum.”. This message is consistent across its marketing, from the home page to the packaging. It takes every opportunity to reinforce what it stands for without ever coming across as preachy. It knows its audience, not positioning itself in the market to compete on price, but focusing on what’s important to conscious consumers looking to make sustainable buying decisions. 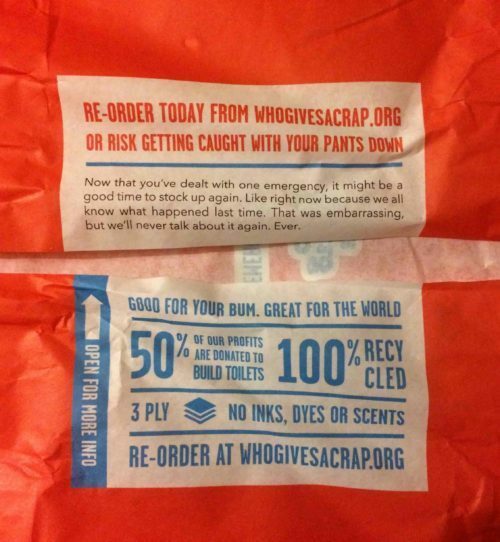 These statements tell us what we need to know (this product is recycled and can be delivered to your home), address a potential objection (it’s soft, despite being recycled) and provide a sense of belonging and contribution to a wider cause (together we are making a difference in the world). And then there’s the tone of voice. Humour is a tricky thing to get right, but Who Gives A Crap hits the mark beautifully. It uses humour throughout its copy, including plenty of toilet jokes, yet somehow manage to avoid ever coming across as puerile. The copywriter is a genius. Who knew that loo roll could be such fun?! Making us laugh and reminding us of their sustainability credentials at this crucial moment in our customer journey (where we realise stocks are running low and need to decide whether or not to place a repeat order) is such a clever move! Having looked at this marketing content, I’m very tempted to become a customer myself, thanks for the recommendation Louise! And, (bear with me) I’m sure the excellent branding has had a huge impact on the company’s bottom line…..Boom! Boom! If you enjoyed this Marvellous Marketing Spotter’s Guide, you can check out some others here and here. Or ‘unbuttable’? There are certainly a million puns to be made with this one!